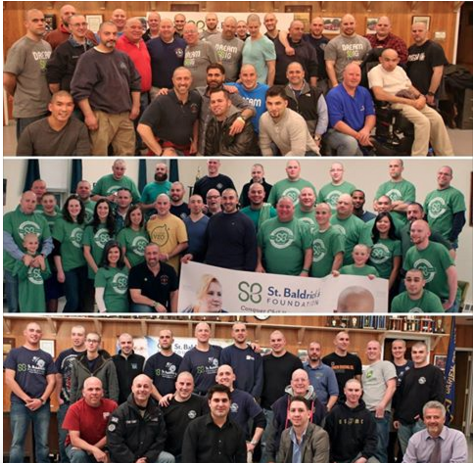 The Darien Fire Department, together with the Noroton and Noroton Heights fire departments are holding a St. Baldrick’s Day event to shave heads as a fundraiser for kids with cancer. 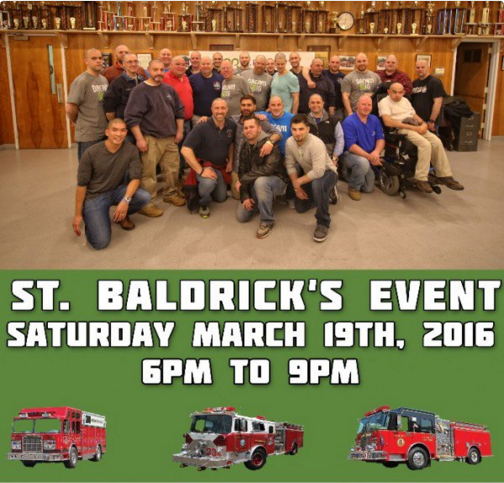 The event takes place at the Darien Fire Department headquarters, 848 Post Road, from 6 to 9 p.m. Saturday, March 19. A bit more information is posted here on the St. Baldrick’s website. Will McCarthy will be teaching a workshop, “Atmospheric Landscapes” at the Rowayton Arts Center (RAC) during the weekend of April 27 and 28, from 10 a.m. to 4 p.m. on Saturday and 11 a.m. to 3 p.m. on Sunday. — an announcement from Rowayton Arts Center Back by popular demand, this workshop will inspire your imagination and loosen up your flow. All three Darien volunteer fire departments participated in a statewide day for open houses on Saturday in order to attract volunteers. Kids were also welcome.